For me, the App Market is one of the features that makes Wix so darn special! While I’ve touched upon it before in my main Wix review, I believe the App market deserves a review all of its own. And that’s exactly what we’ll be looking at today. 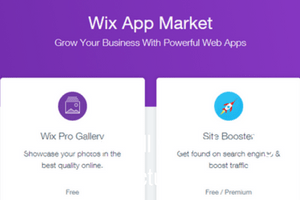 What Exactly Is The Wix App Market? How Much Do These Apps Actually Cost? 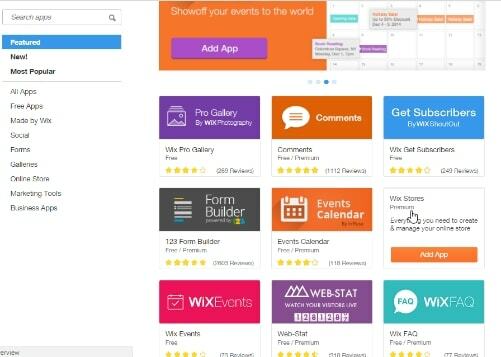 The Wix App Market is a hub made up of over 260 applications, think of these apps as add-on features that allow you to add functionality to your Wix website. Many of the apps have been designed by Wix themselves and plenty more from third-party companies. This allows Wix offer customers certain features they may otherwise not have access to. 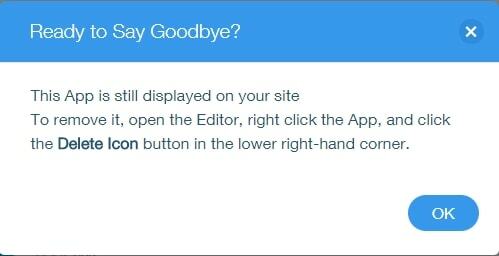 I should point out that very few website builders offer this feature (Weebly does) and as a reviewer, I feel a little spoiled now. You see, I can sometimes spend an age trying to find and add a particular feature such as a booking form when creating test sites for my reviews. With the Wix App Market, I know exactly where to look and it can be installed with a single click. Business Tools; Including booking calendars, form builders, email newsletters, customer reviews, and live chat. Online store; Including full eCommerce integration, PayPal button, eBay and Etsy store integration, ability to sell digital downloads and pricing tables. Photography; Including galleries to showcase your images, photo albums, art store to sell digital prints, slideshows and security to prevent people from “right-clicking” and stealing your work. Social; Integrate Instagram, Facebook, Twitter, Youtube, LinkedIn and Pinterest feeds and/or buttons to your site. So now you have an idea of what apps are available, I think its high time I showed you exactly how to use it, wouldn’t you agree? Step #1: We start by logging into Wix and navigate to the website editor. 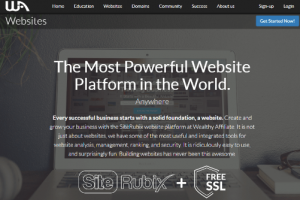 If you haven’t started building your site yet, you can create a free account here. Step #2: You can access the App Market from the left-hand side of the screen. You should see an icon with four squares, third one down. Hover over it and click “Add Apps”. Step #3: Now we’re inside, its time to choose your first App. If you already know what feature you want, you can type it into the search box in the top right-hand corner. 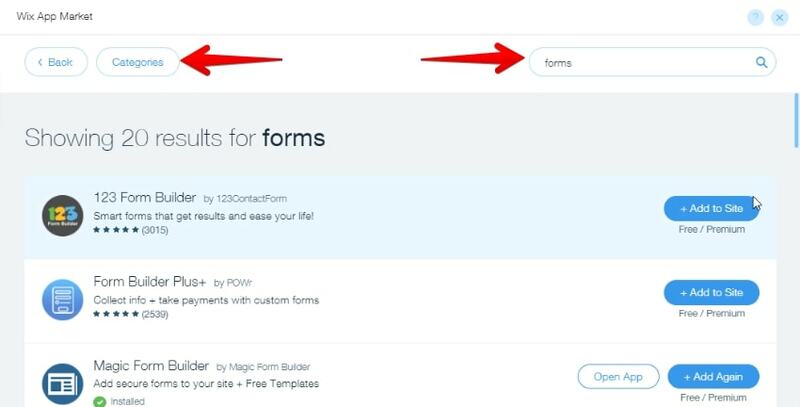 For example, “Forms”. Alternatively, you can scroll down the page a little and you’ll be able to browse by category as I mentioned earlier. Step #4: Once you’ve found an app you want, you can watch a demo video, read about the features, or look at reviews from other users. Step #5: Now we’ve found an app and added it, we just need to set it up. Click the “Site” button at the top left of the page and a drop-down menu will appear. Here, you’ll be able to browse all apps currently installed. Find the app and click the blue “Open App” button where you’ll be able to manage your settings. If for any reason you get stuck, Wix has plenty of support articles and tutorials to help get you back on the right track. 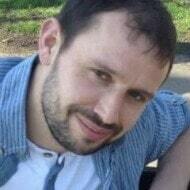 If you decide you no longer need an app then fear not my digital friend, as removing it is just as simple. Follow the same process as above for finding your downloaded apps but instead of opening the app, hit the “Delete App” link instead. Note: In some cases, the app may automatically create a brand new page on your site and you may need to delete the page or the app itself before being able to delete. Wix will prompt you about this if required. The good news is many of the apps are completely free while others have a basic free version and you’ll have the option to upgrade to a premium version to unlock additional features. 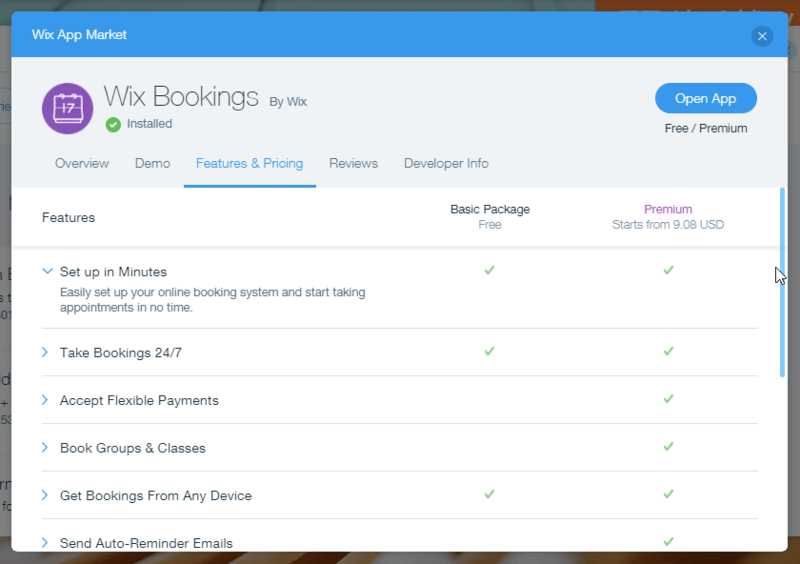 A quick example: Let’s take a look at the app Wix Bookings. As you can see, there’s both a free and premium version available which starts at $9.08 per month and includes extra features such as allowing customers flexible payment options and the ability to accept group bookings. The price will vary from app to app. To save you a little time, I’ve handpicked 7 of my personal favorites which other Wix members are also installing. This which will hopefully help you hit the ground running but will obviously depend on the purpose of your website. #1 Wix Bookings: Once installed, it allows your site visitors to schedule individual and group bookings, as well as make payments directly through your website. #2 Wix Stores: “Does exactly what it says on the tin”. Allows you to quickly and easily add a store to your site allowing you to sell physical and digital products online. #3 Pro Gallery: A great app for anyone looking to create a gallery to showcase their work such as photographers or artists. Also, with text and video integration. #4 Comments: Allow your visitors to share their thoughts and feedback on your website pages. #5 Social Media Stream: Quickly add Facebook, Twitter, Instagram, YouTube and Pinterest buttons to your site allowing people to connect with you via your social media channels. 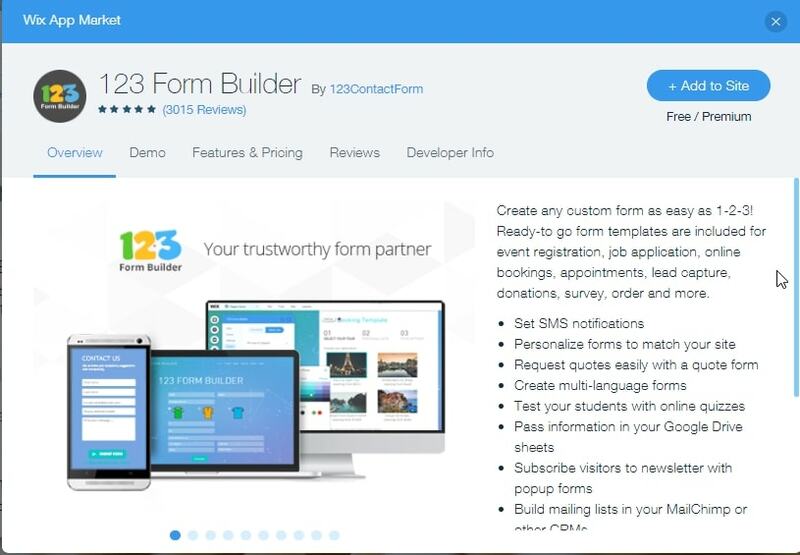 #6 123 Form Builder: Create and customize forms to collect visitor information, perform surveys, capture leads and accept donations. #7 Wix Blog: Adding a blog to your site which will allow you to write educational articles for your potential customers as well as share time-sensitive information. Without a doubt, the App Market is one of Wix’s best features (along with Wix ADI) and really helps them stand out from the competition. The App Market makes it easy for anyone, even those new to the world of website building, to dive in and begin adding a range of tools and functionality to their website. Most of the apps are either free or have a free plan with a premium upgrade option. The best part is, they can be installed with just a single click. If you’re ever in doubt whether a particular app will work in the way it should, each one has a link that’ll take you to a list of reviews from real users so you can see what they have to say. The App Market will only grow bigger as time goes by and I for one, will be keeping a close eye on it to see what pops up next! If you’re ready to get started with Wix, click here to begin creating your free website. 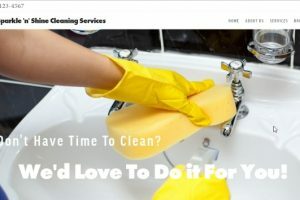 Alternatively, click here for my full Wix review and see what else they have to offer as well as a full list of pros and cons. In the meantime, if you have any questions about the apps or Wix in general, fire away in the comments section below and I’ll get back to you as soon as I possibly can! previous post: Weebly Pricing Review – Which Plan is Right For You?